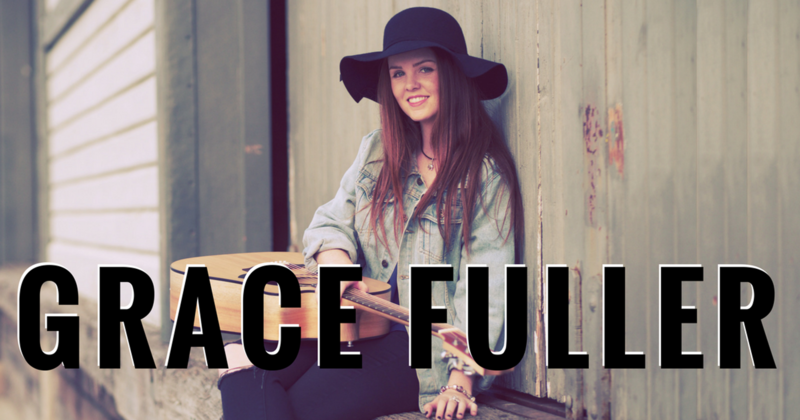 Grace Fuller is a 22-year-old singer/songwriter and multi-instrumentalist based in Sydney, NSW. Born and raised in Dubbo, NSW, Grace had a passion for music at a young age. Since the age of five, Graces dream was to pursue music, and with great dedication, she is now living the dream as a solo performer in Sydney and surrounds. Since relocating to Sydney in 2014, Grace has gained a bachelor of music, performed at over 90 venues and played to crowds of over 9,000 people. In 2016 alone, Grace performed a total of 200 gigs, gaining a weekly residency at The Menzies Hotel and a fortnightly residency at Bar Broadway. Graces vocal style is a mix of folk/pop. When performing, Grace covers artists from the 70s to today, putting her own spin on the classics. As a songwriter, Grace is constantly working on evolving her sound and is in the midst of writing for her first EP.